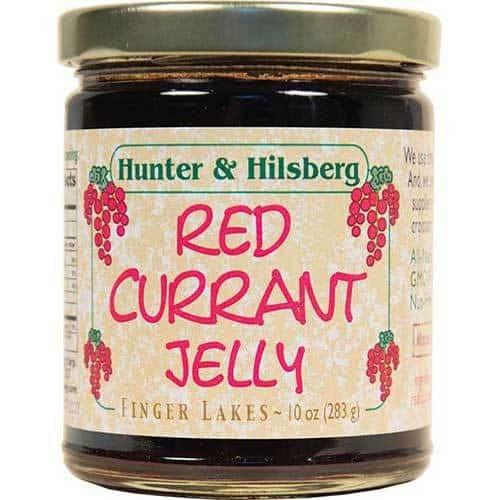 Made with red currants grown in New York State (including our farm). 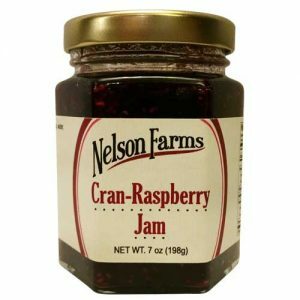 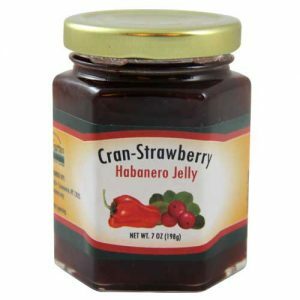 Used as a traditional jelly on toast and pastries. 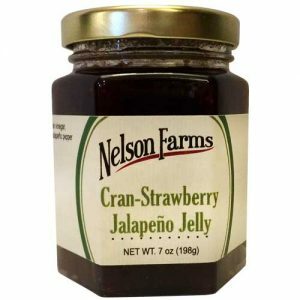 Favorite “secret” ingredient in many barbecue and basting sauces. 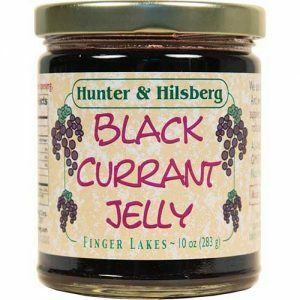 Often used during the holidays as a topping in thumbprint and other shortbread and sugar cookies.